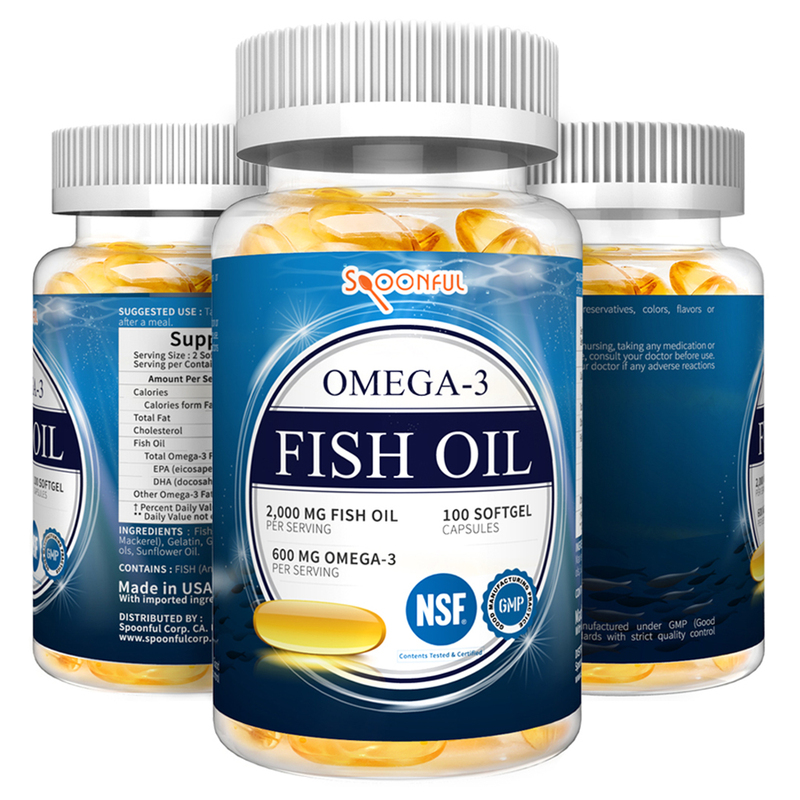 Made in USA by NFC-certified and GMP standard complying manufacturer. 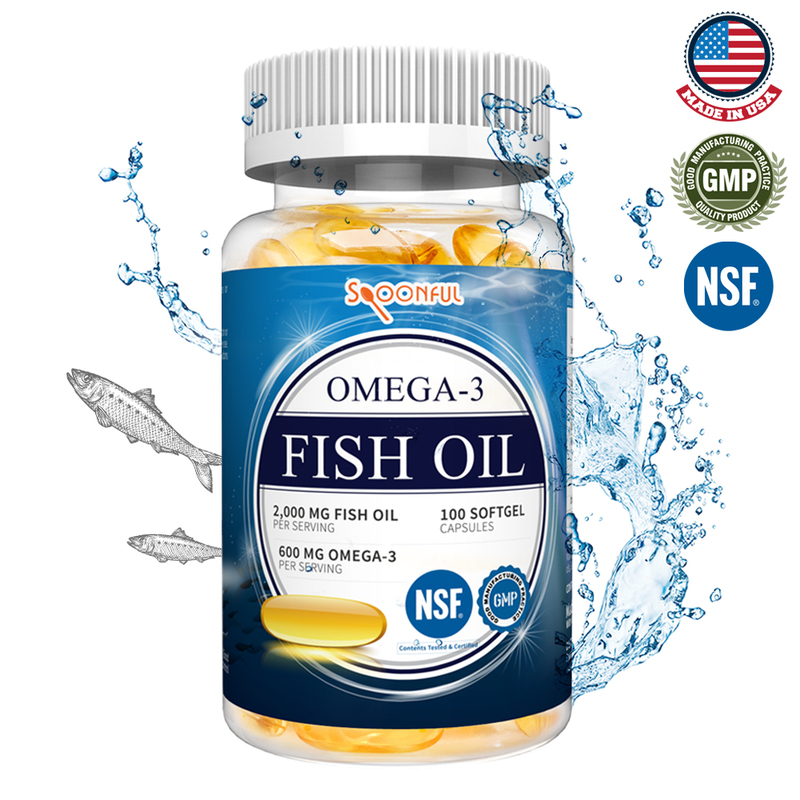 Spoonful’s contracted manufacturer is a leading manufacturer of fish oil and related health products in America with a state of the art facility and highly skilled, experienced engineers that are all in compliance with GMP. 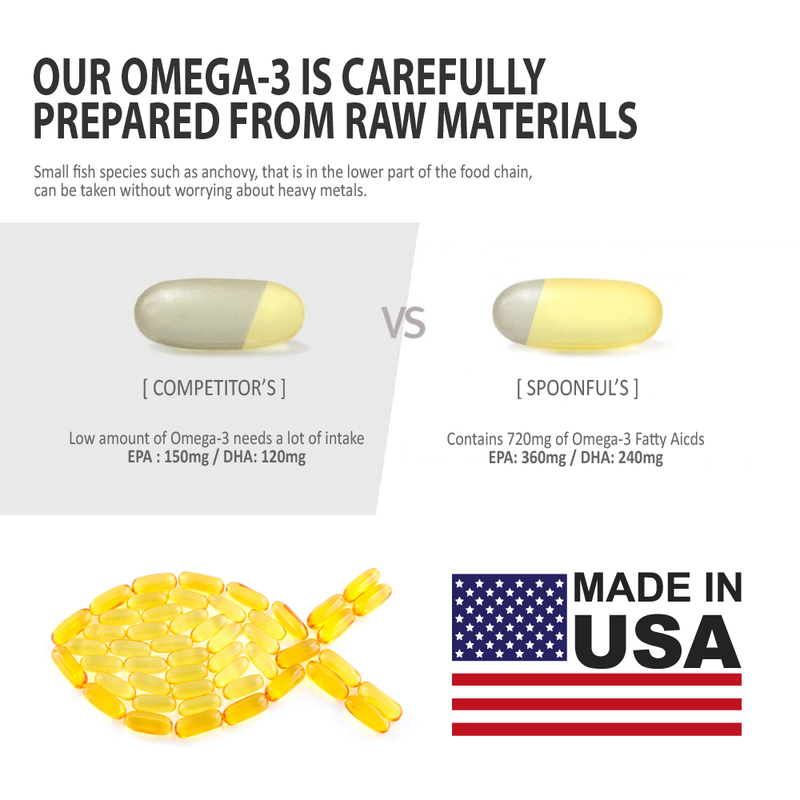 With highly skilled laboratory researchers and engineers who are industry experts and products that meet the highest standards, Spoonful and its contracted manufacturer promises to deliver the best quality products to customers. 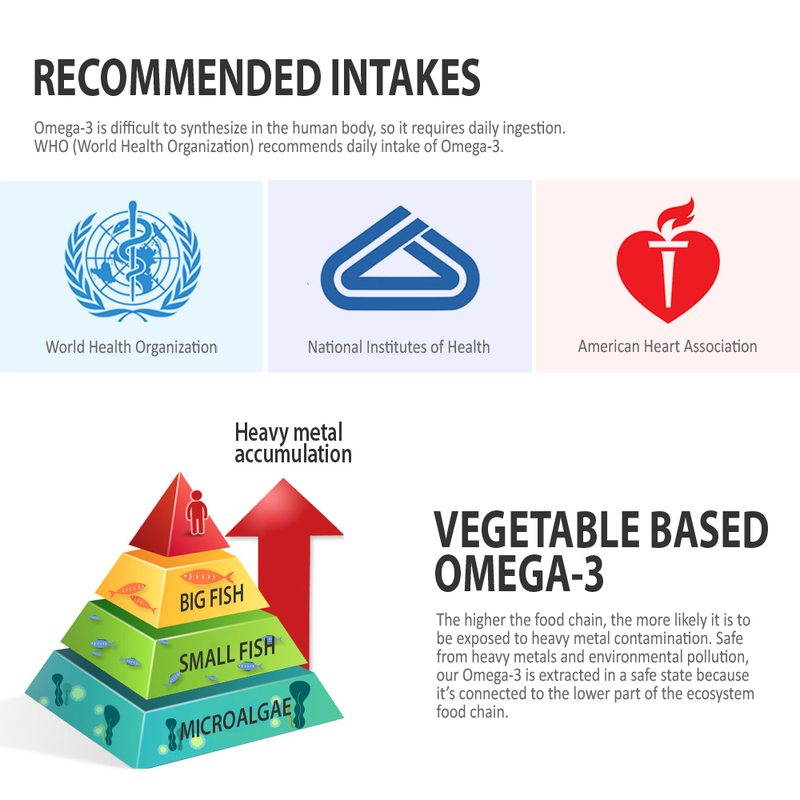 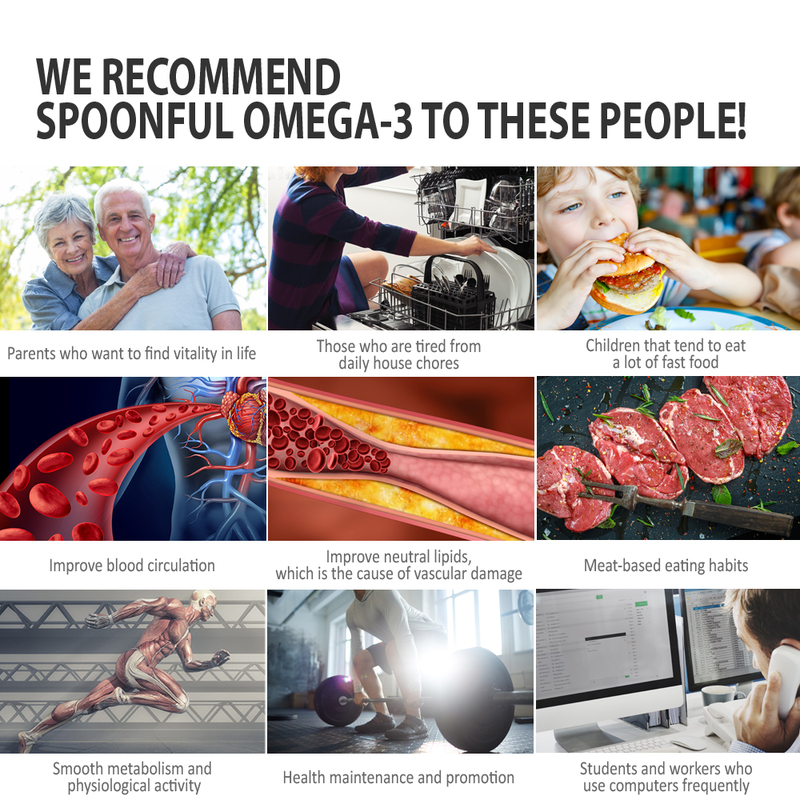 Spoonful’s Omega-3 Supplements provide the essential nutrients that improves heart health, immune system, brain development, healthy joints, and overall wellness. 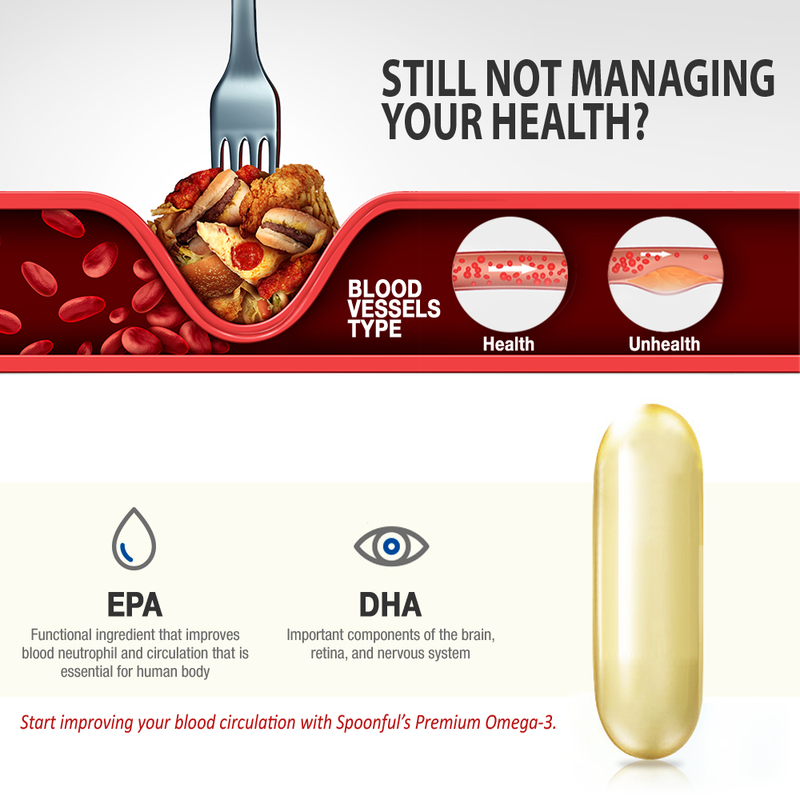 Spoonful’s Omega-3 products do not contain artificial preservatives, colors, flavors or sweeteners.